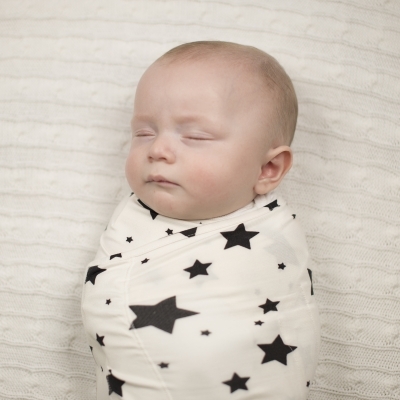 Our signature fabric is incredibly soft and fully loaded with performance benefits like moisture wicking properties to keep baby cool and dry, and our grow with me design makes it the only swaddle you'll need to buy! Fits babies nicely, and has a thin and thick layering for hotter or colder nights. 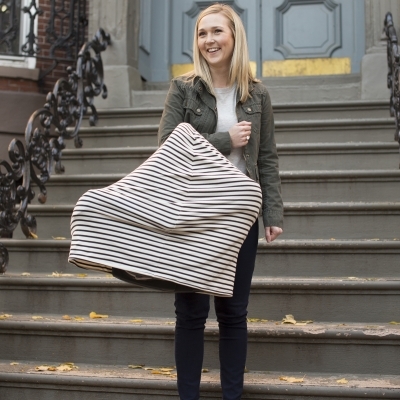 Machine washable, and can be taken anywhere with ease! Super light love the pattern, its adorable! The fabric is nice! its light enough for seasons like spring and summer. The wrap is large so you have room for adjusting.